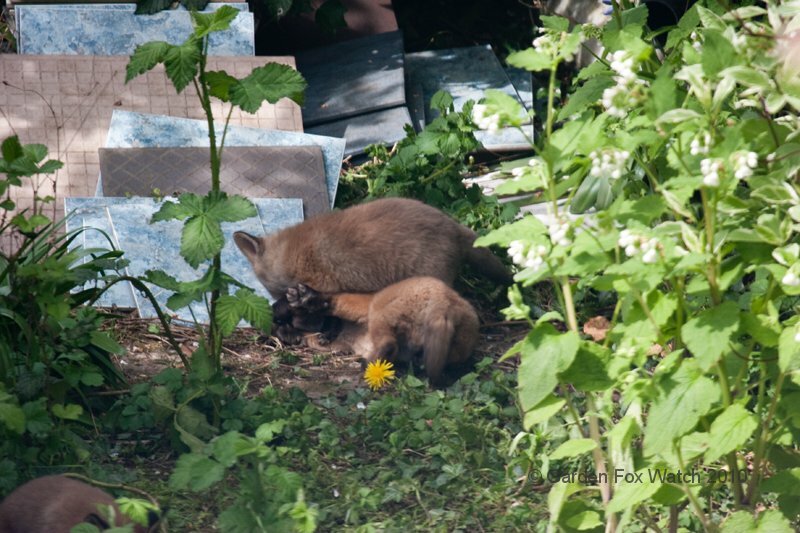 Garden Fox Watch » No, seriously, how am I supposed to get any work done around here? 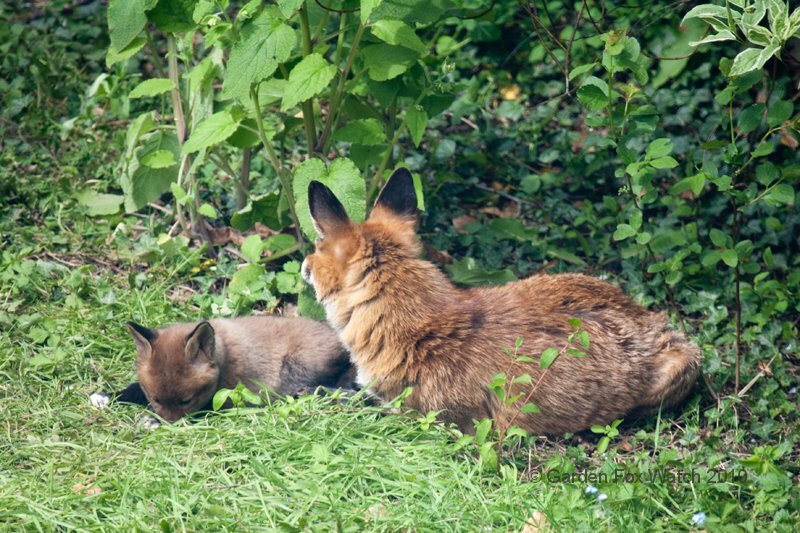 No, seriously, how am I supposed to get any work done around here? 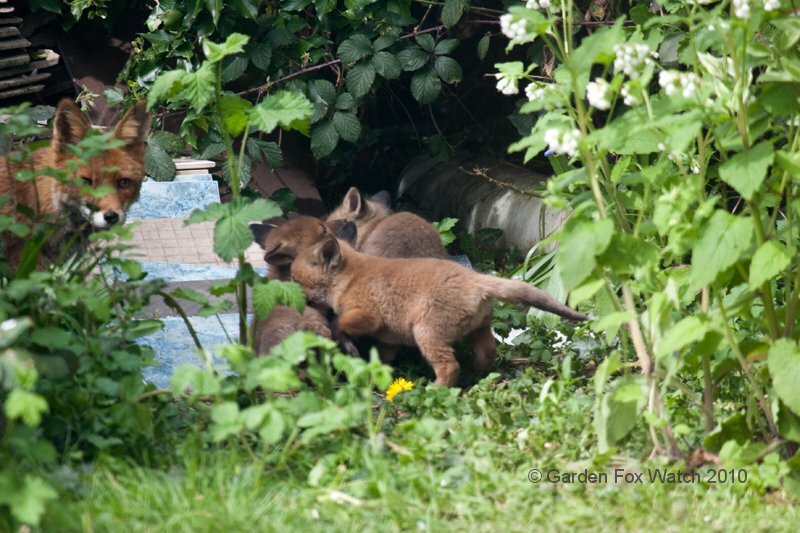 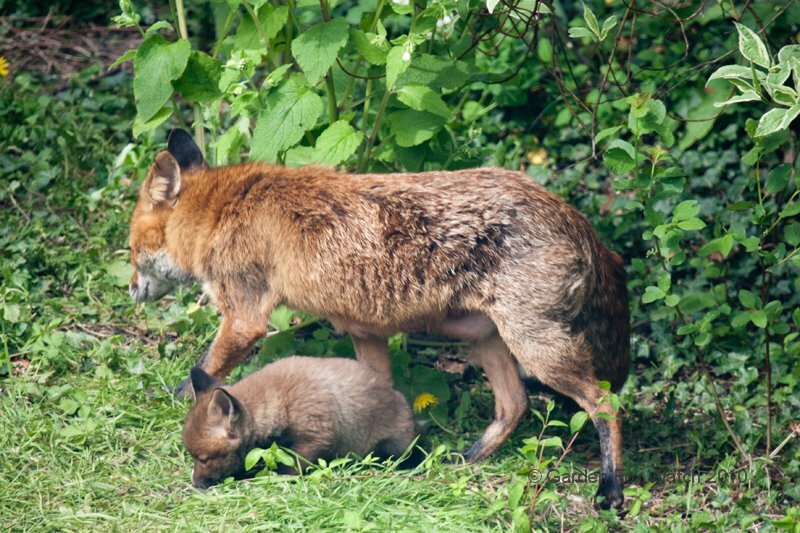 One of the good things about working from home is that I can keep an eye on the fox cubs. 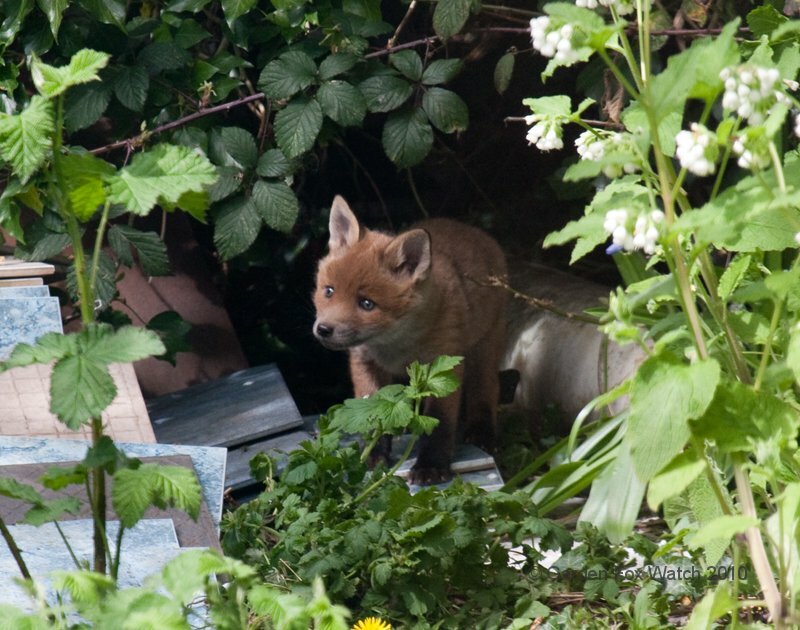 One of the less good things is that I run the risk of losing an hour of my day watching small cute furry things in the garden…!